Designed by physiotherapists, osteopaths, yoga therapists and GP's, the Healthy Back Programme brings you one of the world's first evidence based yoga programmes for preventing and relieving back pain! 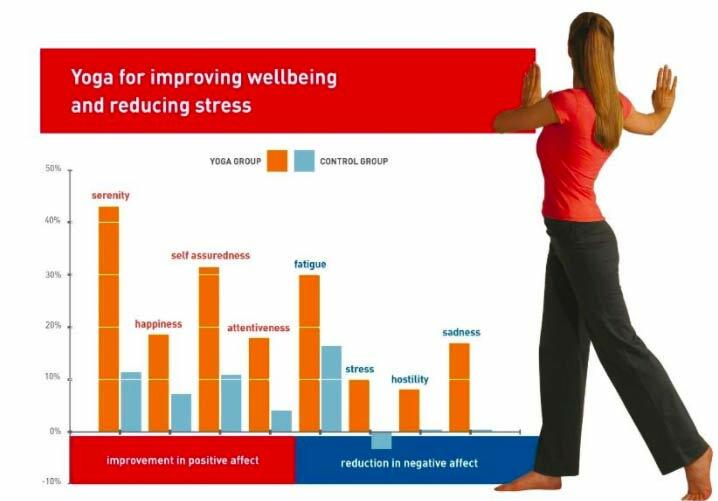 Clinical trials in large organisations have shown that the Healthy Back Programme reduces back pain and while improving wellbeing and resilience to stress. 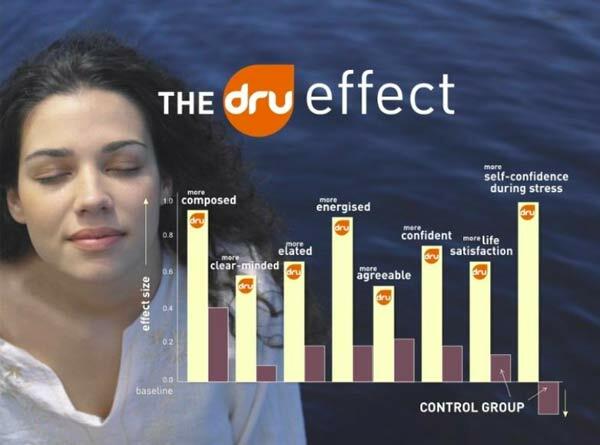 Delivered in the workplace, research shows that the Healthy Back Programme reduces fatigue, stress, hostility and sadness, while improving serenity, happiness, self-assuredness and attentiveness. The Healthy Back Programme in the workplace also leads to improvements in feeling composed, clear minded, elated, energised, agreeable, confident in dealing with stress and satisfied with life.